Language identification can be problematic – there are often different names for languages, as well as different spellings. The name a group uses for its own language may be different to what other groups use to identify that language, or different terms may be used for the same language. 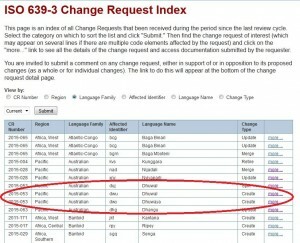 An international standard exists for the consistent identification of language names – ISO 639-3, which aims to define three-letter identifiers for all known human languages. 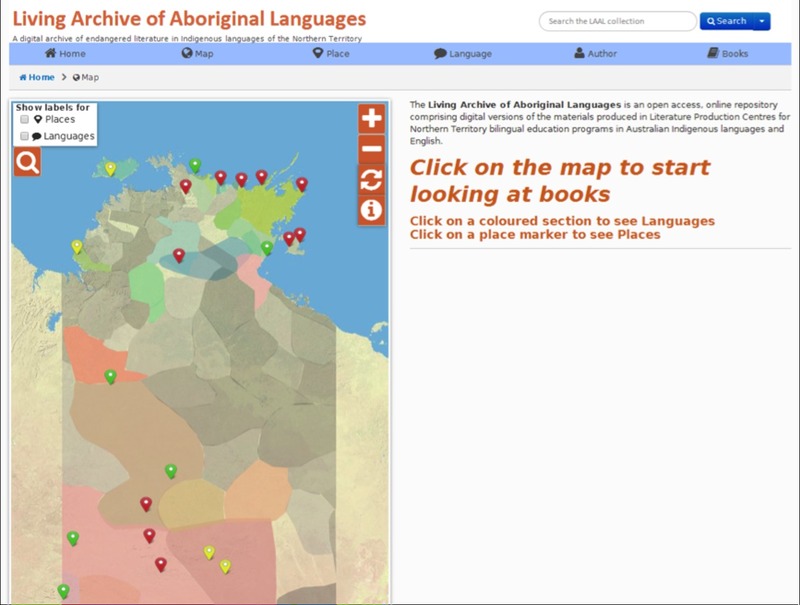 In the Living Archive we’ve been careful to stick to the ISO 639-3 codes, in accordance with best practice as recommended by OLAC, while also listing the Austlang codes used by AIATSIS. 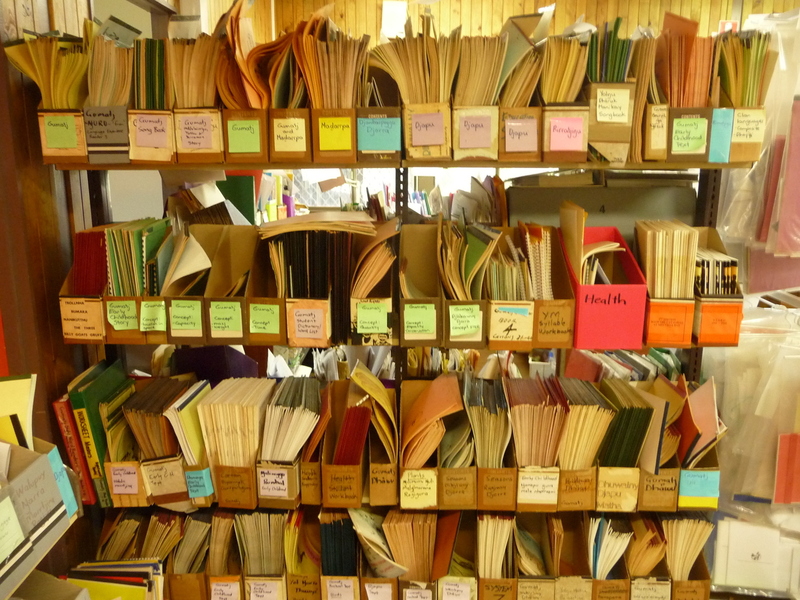 For the most part, the codes work well for the language materials in our collection, despite some spelling variations and some ‘lumping and splitting’ discrepancies. 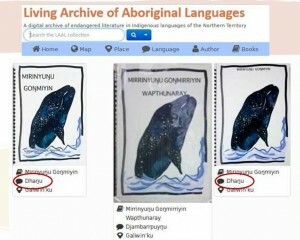 When it comes to Yolŋu Matha languages however, things don’t work so well. This is due to the complex nature of language identification and classification according to the Yolŋu worldview (for example see Christie, 1993), which doesn’t map well to the very Western ISO 639-3 system. Languages can be identified at the clan level (eg Maḏarrpa or Dätiwuy), or grouped into categories based on the word for ‘this’ (eg Dhuwal, Dhaŋu). Currently the ISO system combines both levels of classification, giving codes to 6 of the 9 ‘this’ level languages, plus 3 of the major clan languages (Gumatj, Djambarrpuyŋu, Gupapuyŋu) (see here for more information from Ethnologue (Lewis et al, 2015)). Because of the flat structure of the ISO 639-3 system, the hierarchy of language relationships can’t be seen. 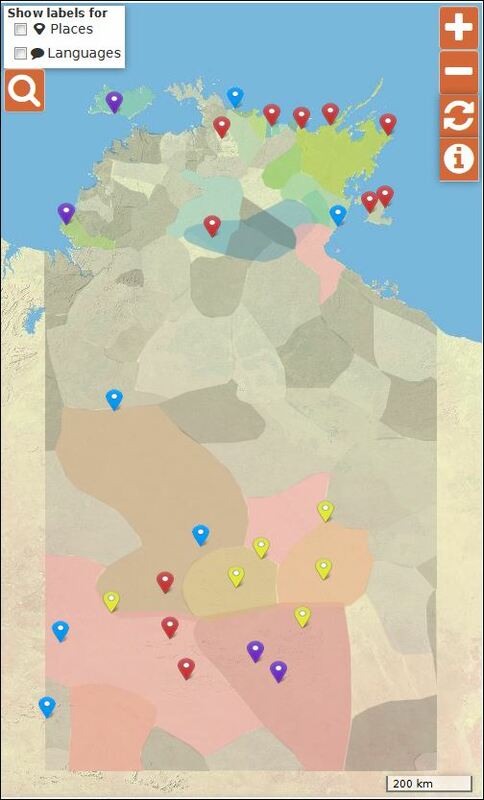 There’s not even a code for Yolŋu – despite it being the most common way of referring to this group of languages. It makes it hard in the Living Archive collection, because we have materials in languages which don’t have a code, and sometimes different translations of a book end up looking like they’re in the same language. 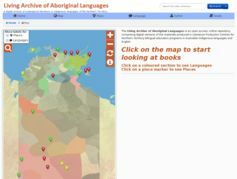 There’s also not an easy way to view all Yolŋu language materials together. 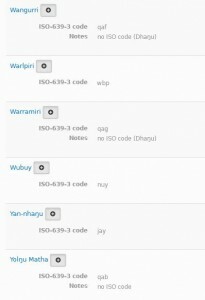 Our interim solution lists the languages without ISO codes, but this is not an ideal solution. Dhuwaya is a ‘koine’ language used around the Yirrkala area, documented by Rob Amery (1993), which sits outside the existing classification. 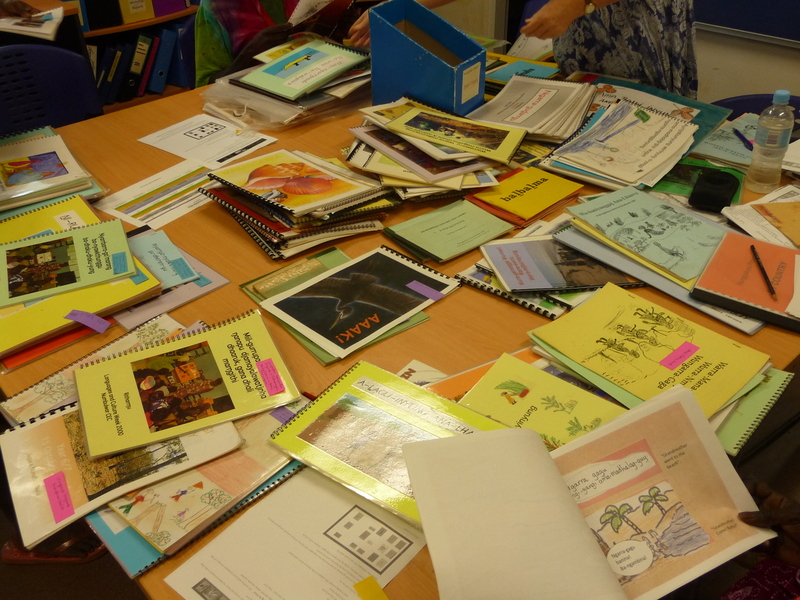 The bilingual program at Yirrkala School shifted from Gumatj to Dhuwaya some years ago, and materials being produced at the school are all in Dhuwaya language. Currently Dhuwaya is listed on Ethnologue as a “dialect” of Dhuwal , but many Yolŋu object to this classification. These proposals are online now and open for public comment. We’d love to get input from linguists and others interested in this issue, especially Yolŋu people. The site states that “You are invited to submit a comment on any change request, either in support of or in opposition to its proposed changes (as a whole or for individual changes).” You can send your comments to iso639-3@sil.org and include the change request number in the subject line. We presented some of the issues facing the Living Archive project relating to this at a conference last year (Bow, 2014), and we’re planning to write more about it for a journal article. Christie, Michael J. (1993). 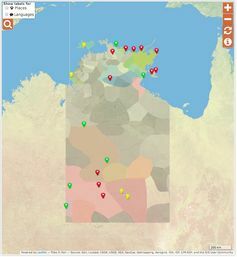 Yolngu linguistics. Ngoonjook, No. 8, Jun 1993: 58-77. This entry was posted in Technical and tagged codes, ISO 639-3, languages, Yolngu on September 15, 2015 by Cathy Bow.